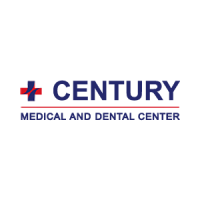 Century Medical and Dental Center is a dynamic, modern multi-specialty clinic delivering high-quality individualized health care in multiple convenient locations in Brooklyn: Sheepshead Bay, Flatbush and in the center of Metrotech Downtown Brooklyn on Livingston Street. A collaborative clinic that gives busy individuals a personalized, measurable healthcare strategy to enhance their physical and mental performance. We offer an individualized approach to healthcare and lifestyle management which ensures our patients are able to reach peak performance of both body and mind. We have been providing quality service to our community for over 20 years. From small one-doctor office in 1997, we grew-up to the Multi-Specialty clinic with multiple locations in Brooklyn where we have over 60 highly qualified physicians, internal medicine doctors, physical therapy specialists and diagnostic center. The staff of the centers consists of the most experienced physicians – professors, associate professors, Phd., doctors highest category, well known in New York and other states. Our doctors are all board certified, excellent practitioners and responsible specialists that have been trained at some of the best medical schools. You can trust our experienced doctors to, evaluate your condition, prescribe the necessary medications, if required, and perform diagnostic testing, to identify the exact source and extent of your illness. We have become an integral part of the Downtown Brooklyn Community and our patients are not just patients, they are family. Come over to our Multi-Specialty Clinic and personally meet our experienced doctors and friendly staff, we look forward to your visit. In short, we are like your personal physicians, who are available all days of the week, with late open hours until 9 pm including holidays. We treat problems such as cuts and bruises, injuries, cold symptoms and chronic issues like diabetes, heart problems and high blood pressure. And we can perform diagnostics such as prostate exams, pap smears, physicals and immigration exams. Our clinic has only the latest state of the art equipment like an electrocardiogram, vascular imaging, holter monitoring, echocardiogram, ultrasound imaging, total body analysis, bone density, treadmill stress test and others. We speak Spanish, Russian and several other languages. 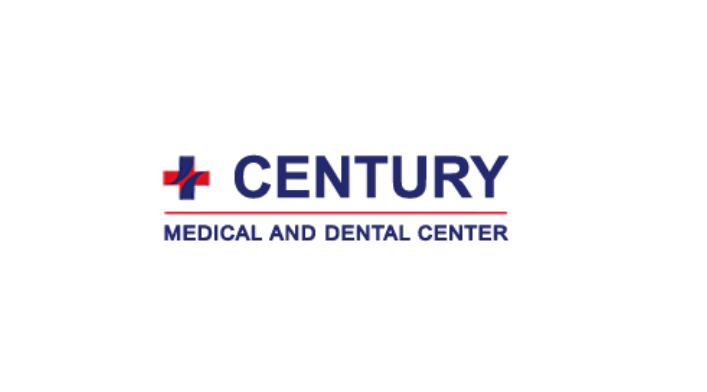 For more information about the Century Medical & Dental Center, please contact our Downtown Brooklyn office by number +1 (718) 522-3399; Flatbush office +1 (347) 627-3988; Sheepshead Bay office +1 (718) 336-8855. Keywords: internist Brooklyn, internist nyc, internal medicine nyc, general physician Brooklyn, general doctor Brooklyn, family practice doctor Brooklyn, multispecialty clinic Brooklyn, hematuria causes, nabothian cyst, testosterone function, integrated medical services, downtown primary care, Brooklyn medical center, physical therapy Brooklyn, walk in clinic Brooklyn, urgent care williamsburg, podiatrist Brooklyn, urologist Brooklyn, colonoscopy biopsy, physical therapy Brooklyn, gyn in Brooklyn, downtown clinic, chiropractor Brooklyn, eye doctor Brooklyn, ob gyn Brooklyn, physical therapist Brooklyn, pt Brooklyn, gynecologist in Brooklyn, hip center Brooklyn, std testing Brooklyn, clinics in Brooklyn, neurologist in Brooklyn. HealthCosmos builds communities with its selection of professional & user submitted videos. Enter Century Medical & Dental Center community to answer important questions.